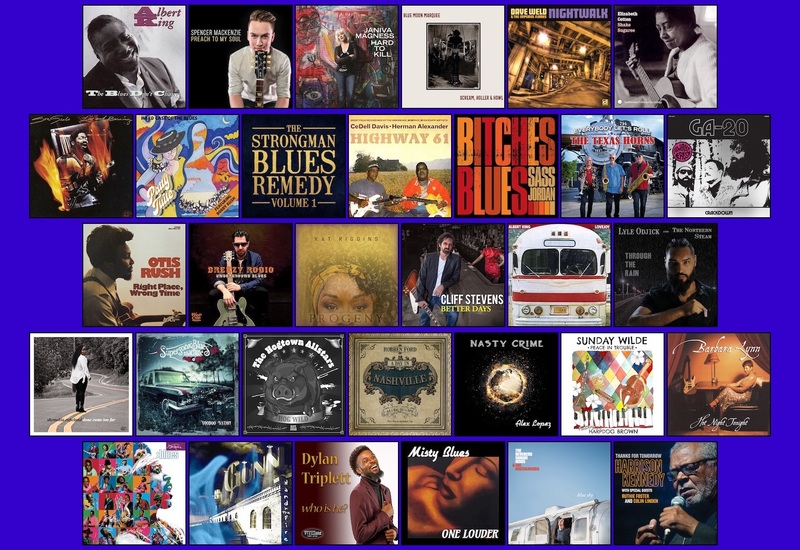 Two hours of the best in Rockin' Blues Music from across Canada & around the world! Listen to ALL NEW episode #394 directly below!! Tues. 2-4AM Eastern, Fri. 2:30-4:30AM Eastern at Blues & Roots Radio - Essential & 95.7 The Wolf Fredericton, NB, Sun. 5-7PM, and Sat. Noon-2PM. Digital Transfer Services NOW AVAILABLE! From B.B. to ZZ, Brent Morrison's Rockin' Blues Show delivers 90+ years of Big Guitars, Driving Rhythms, and Powerful Vocals. AND "The Final Viny"!! Closing out every show, with a selection from my vinyl collection. *The Rockin' Blues Show is independently owned, operated, & produced by Brent I. Morrison. Any rebroadcast, or re-transmission, of The Rockin' Blues Show, without the express written consent of Brent I. Morrison is prohibited.